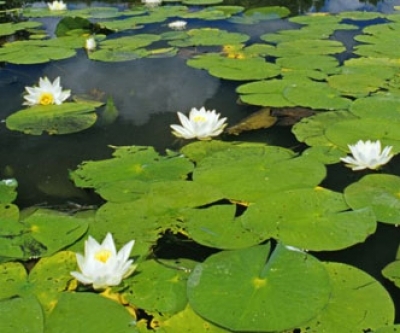 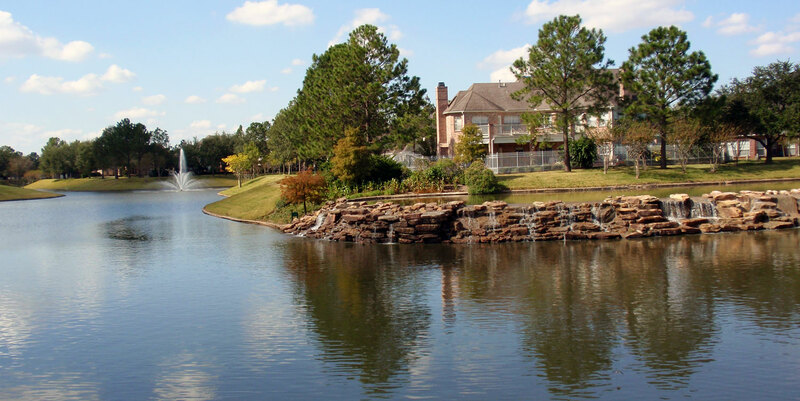 Lake Pro, Inc. is a professional lake management service company offering maintenance for urban developments, vegetation treatment, fountain installation & repair, management of recreational fisheries, and fish stocking serving greater Houston. 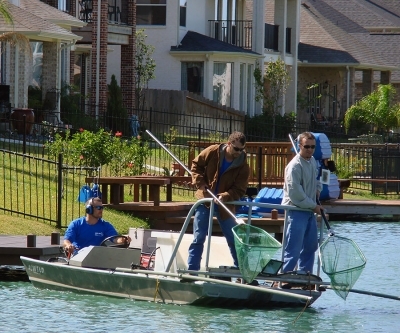 Lake Pro, Inc. is a professional lake management service company that offers a variety of lake management services. 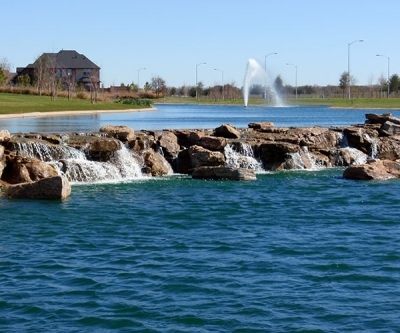 These services include lake maintenance for urban developments, vegetation treatment, fountain installation & repair, fishery management, and fish stocking. 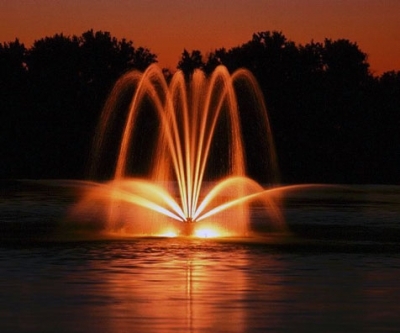 Lake Pro, Inc.’s success is due to providing its long-standing customers with the most cost effective and innovative services in our industry.